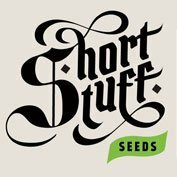 Buy Bruce Banner feminized seeds from dope-seeds and get your hands on genetics so stron they can even knock the incredible hulk off his feet!. 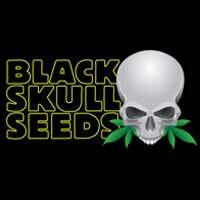 Blackskull Bruce banner seeds are priced incredibly well for such high quality genetics so add them to your souvenir seed collection today! 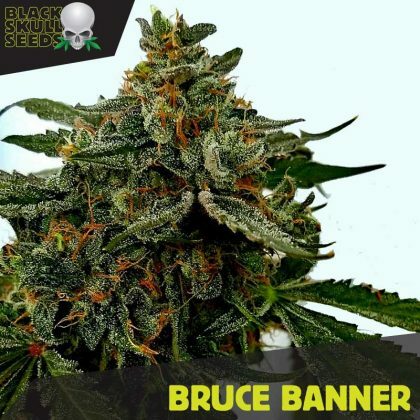 Many people having been asking us to stock Bruce Banner feminized seeds so we are very happy to add them to our collection/ Blackskull’s Bruce Banner Strain is so powerfully relaxing it could even tame Incredible Hulk! This Sativa dominant (60:40 sativa/indica ratio) variety provides a huge dose of THC, sometimes as high as 29% and offers an intense euphoric head high with high energy levels. This strain is said to be the holy grail for those seeking the strongest high but is not an ideal choice for those wishing to benefit from CBD contents. Bruce Banner buds have a thick layer of resinous glands and a heavily frosted appearance which provide a delicious pungent aroma with a mainly sweet taste with hints of citrus. 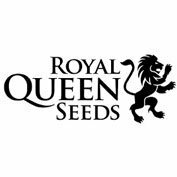 This increasingly popular strain has many medical qualities and is a highly effective treatment for pain, nausea, insomnia, anxiety and depression.